Demands of restitution of cultural property looted during wars and the establishment of European colonial rule in Africa have reached the public sphere since the early period of colonization. These demands acquired more visibility during the anti-colonial struggle in Africa and became even more visible at the turn of the twentieth-first century. Despite their visibility, these demands were always met with great resistance by European political authorities and museum officials. Yet, this political landscape is gradually changing. 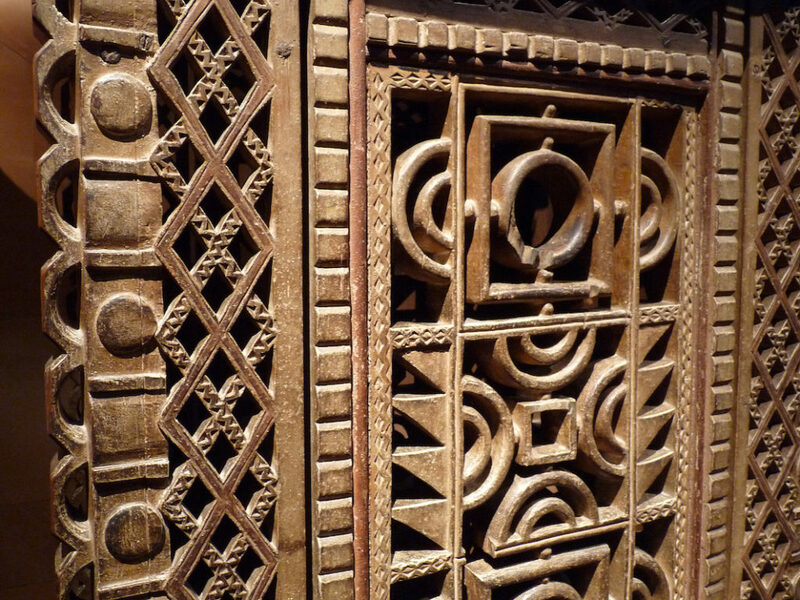 In 2018, French President Emanuel Macron created a committee to study the repatriation of African cultural heritage housed in French museums. The initiative resulted into a new published report in which scholars Bénédicte Savoy of France and Felwine Sarr of Senegal recommended that looted heritage should be permanently returned to their countries of origins upon their government’s requests. This panel discusses and compares the debates on restitution of African cultural heritage. The various papers pay attention at national contexts (in Europe, Africa, and the Americas) by also focusing on specific case studies. I left the description as general as possible to allow us to accommodate different paper proposals. If you want and can participate, please let me know by email, and please send me your paper proposal no later than February 25, 2019 via email at aaraujo@howard.edu. Respect the guidelines above, like this I don’t need to cut your abstracts and bios.